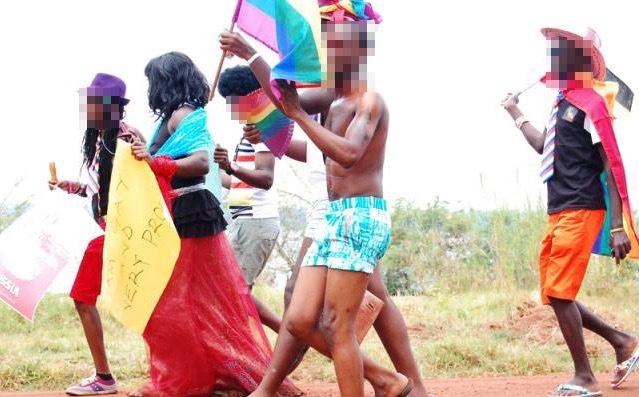 The current climate for LGBTIs in Uganda is hostile to say the least. The society sees them as outcasts and homosexual acts are punishable by law with imprisonment or even execution. Since its establishment in 2011, East African Visual Artists is fully committed to influence the public negative attitude towards LGBTIs by creating LGBTI themed visual art. With their latest documentary project, they want to tell the stories of disowned and therefore homeless LGBTIs. This way they hope to create awareness on the issue and eliminate myths and misunderstandings about LGBTI people in general. East African Visual Artists plans to publicly screen the documentary during three film festivals. After these screenings, open discussions and Q&A sessions will be held and police representatives, policy makers and religious leaders will be invited.